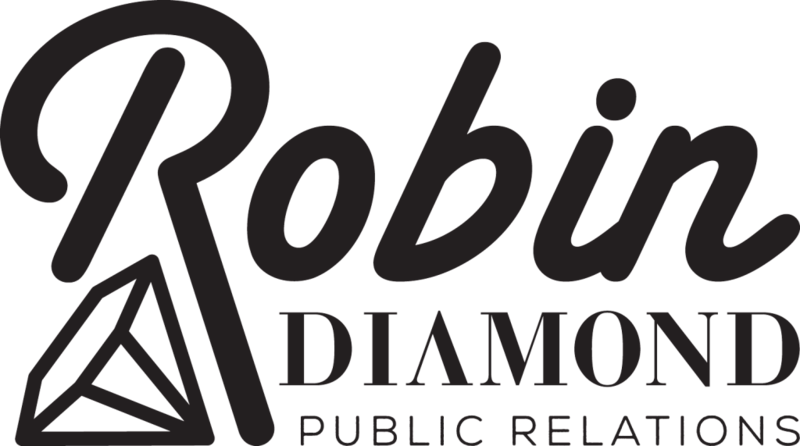 A highly effective publicist with a proven track record of helping brands make a big impact, Robin Diamond has built her career on impeccable editor relationships and a specialized understanding of how to take advantage of existing and emerging lifestyle trends for wow-worthy media coverage. 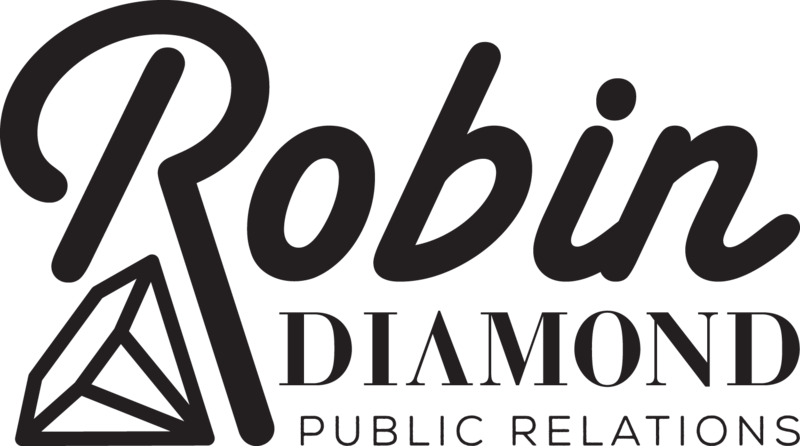 Through an impressive mix of targeted traditional and digital media outreach, as well as social media management and content creation, Robin has a unique ability to package and pitch client stories that lead to enthusiastic endorsement and business growth. A former beauty editor, Robin is more than simply a pitching powerhouse; she offers a strategic mix of business counsel and public relations expertise, operating as a true extension of the client team. Since 2008, Robin has operated out of Miami as a sought-after independent publicist, helping to launch and grow companies in the fitness, beauty and lifestyle sectors. Additionally, Robin continues to reach out to her media contacts as a freelance media relations expert for top agencies, who regularly call on her skills for client campaigns. Born and raised in Miami, Robin first established herself working for some of the most well-respected New York lifestyle and beauty agencies including Susan Magrino Agency (clients Martha Stewart, Laura Mercier) and Tractenberg & Co. (clients John Frieda, Sephora) before returning to Miami to head the Fashion and Beauty Division of TARA, Ink. A self-confessed fitness and beauty junkie, Robin gets her best ideas while running along Miami Beach’s boardwalk or sweating it out during a HIIT session (after which a green smoothie is just the ticket).